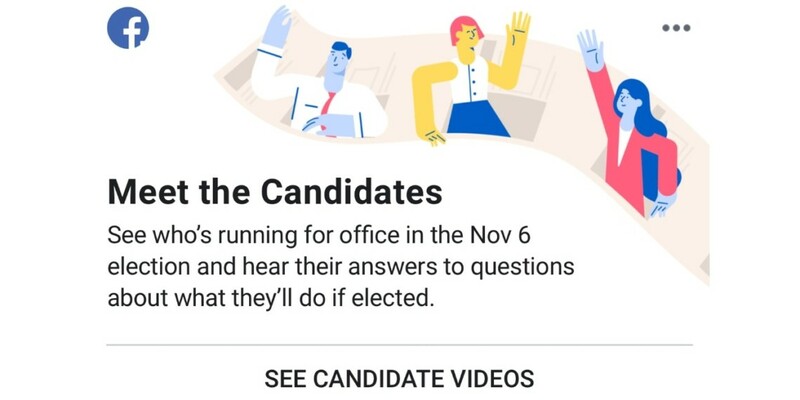 With a crucial U.S. midterm election coming up Nov. 6, Facebook introduced a new Candidate Info tool to give people access to information about candidates for office, as well as short videos created by those candidates. 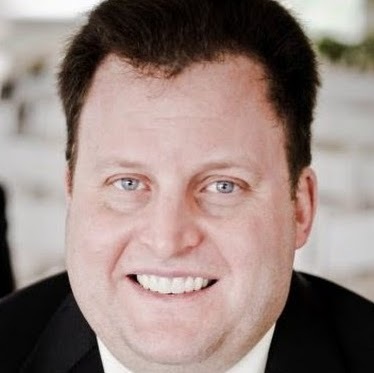 Product manager, civic engagement Mike Hogan said in a Newsroom post that more than 25 million people in the U.S. follow at least one of their elected officials on Facebook. Hogan added that in the past month, over 4 million people in the U.S. commented on, reacted to or shared a post from one of their elected officials, with 1.5 million of those on the state or local level. Introduce yourself to voters and tell people about the office you’re running for. What is your top policy priority, and why are you the right person to work on it? What makes you most qualified to represent your district? What is the most important goal you hope to accomplish in office, and how do you plan to get it done? Candidate Info was the next step for Facebook after Town Hall, which the social network introduced in 2017 to make it easy for people to find and connect with their elected officials. Facebook will continue to provide information about where to vote and enable people to share the fact that they voted with their friends and families on Election Day.